Giotto di Bondone (born in Florence, Republic of Florence), he is also known as Giotto, was a famous Artist from Italy, who lived between 1266 AC and January 8, 1337. Giotto di Bondone was an Italian painter, sculptor and architect. Giotto was born in a poor peasant family near Florence, and as a child passport he gets. According to legend, he will be drawn on with chalk cliffs when the artist Cimabue passed by. A drawing of a sheep was vivid and perfect, and therefore suggested Cimabue to Giotto's father that his son would become his apprentice. Also during the training period showed large Giotto ability to create vivid images of such flies. As a painter he was innovative and is regarded as a forerunner of the Renaissance, he broke with the highly restricted Byzantine painting style. The difference was that the contemporary style typically displayed flat, symbolic figures arranged in decorative rooms, while Giotto painted rather more individual characters that worked together in a perspective. His figures were sculpted look, with fullness and weight. This gave him in his own lifetime many admirers, including the King of Naples, Dante and Boccaccio. It is recorded several works by Giotto. Among the most famous is his series of pictures of St. Francis of Assisi's life in the upper church of San Francesco. 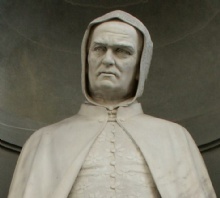 There is still some uncertainty about whether Giotto is actually the author of the series. Another example is the Crucifixion in Santa Maria Novella in Florence. His masterpiece is the ceiling decoration in the Capella degli Scrovegni in Padua, which he completed around 1305. There are 100 more scenarios that show the Virgin Mary's life and Christ's Passion. Corettiene, the panels are painted as an exercise in perspective painting. Male style was a direct inspiration for Michelangelo's ceiling paintings in the Sistine chapel, about 200 years later. All in all, the Renaissance painters were very fascinated by the power of Giotto's representation of the Passion. From ten years in Rome at the Pope's request, and a period in Naples, it is not kept too many pieces. About 1320 Giotto went back to Florence, where he Basilica di Santa Croce, painted frescoes and altarpieces. The frescoes were badly damaged, but you see enough that one can sense a change in his style to the more ornate. He went to work as an architect, among other things, the campanile of the cathedral in Florence. He died but within it was completed. 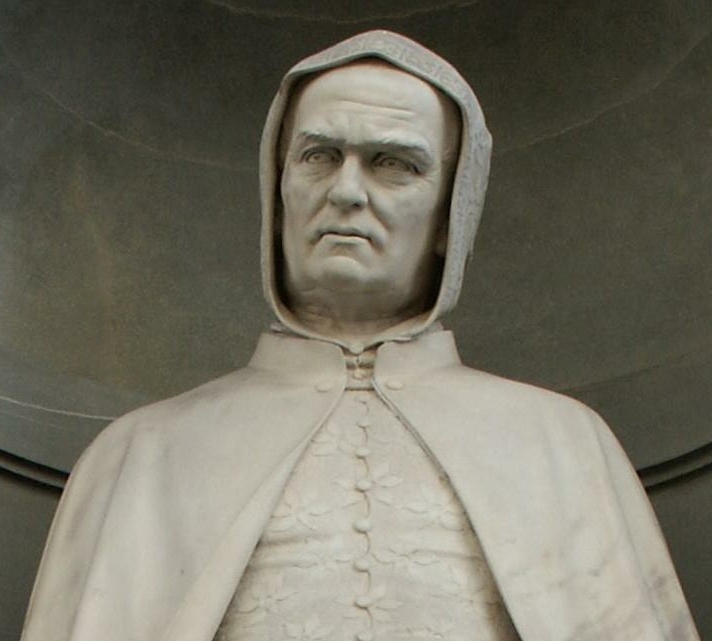 Our collection contains 5 quotes who is written / told by Giotto. "Rome is the city of echoes, the city of illusions, and the city of yearning"
"Every painting is a voyage into a sacred harbour"
"The sincere friends of this world are as ship lights in the stormiest of nights"
"The human heart is as a frail craft on which we wish to reach the stars"
"Take pleasure in your dreams; relish your principles and drape your purest feelings on the heart of a precious lover"